In 2011, Lindsay Bunn Rogers was diagnosed with hyperthyroidism and was immediately placed on medication to control her symptoms. She became more ill and eventually her entire thyroid was covered with palpable masses. Despite her doctor’s position that “nothing natural” would ever heal her, Lindsay not only found relief but a dramatic healing potential in cannabis oil. This is her story…. Lindsay Bunn Rogers: In May 2011, it was discovered through a blood test at a routine Dr. visit that I was pregnant and also displaying signs and symptoms of Hyperthyroidism. Immediately I was placed on medication to control my thyroid and that is when my problems really started. I stayed very sick on the medication and my Dr. felt my concerns of being ‘poisoned’ were over-exaggerated. I felt like I was dying, but I was afraid to go against the doctors orders as I was still suffering terribly inside from the loss of my last pregnancy. I had lost my last baby in my fifth month of pregnancy and no one had any answers ‘why’ or what had went so wrong. That kept me sad and secretly confused – I did everything ‘by the book’, there was no reason for the miscarriage, and no explanation of any kind except the repeated phrase ‘Only God knows why’. Lindsay’s story is a testament and first hand observation of the power of cannabis. The effectiveness of cannabinoids are no longer disputed in the scientific community. In fact, any query of cannabinoids in PubMed will yield well over 10,000 publications on their effectiveness in scientific study. Cannabinoids, the active components of Cannabis sativa L., act in the body by mimicking endogenous substances–the endocannabinoids–that activate specific cell surface receptors. Cannabinoids exert various palliative effects in cancer patients. 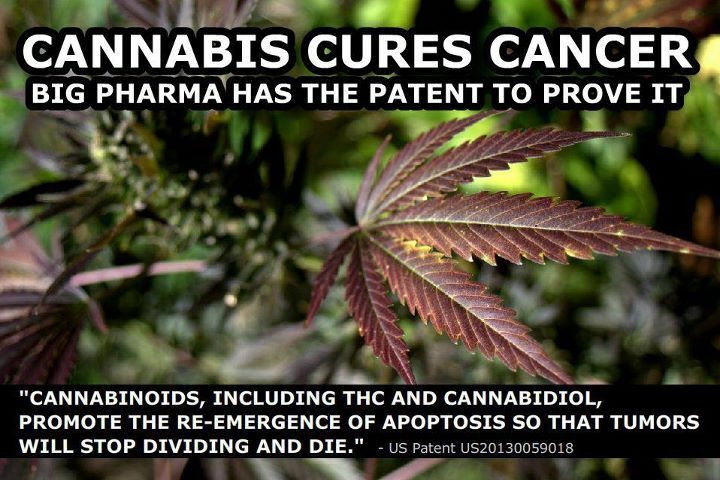 In addition, cannabinoids inhibit the growth of different types of tumor cells, including glioma cells, in animals. They do so by modulating key cell signaling pathways, mostly the stress response, thereby inducing anti-tumor actions such as the death of tumor cells and the inhibition of tumor growth. The good safety profile of THC, together with its growth-inhibiting action on tumor cells, justifies the setting up a wealth of future trials aimed at evaluating the potential anti-tumor effects of cannabinoids.